EXCELLENT USER INVESTOR PROPERTY. Two buildings totaling 12,044 sq. ft. on approx. 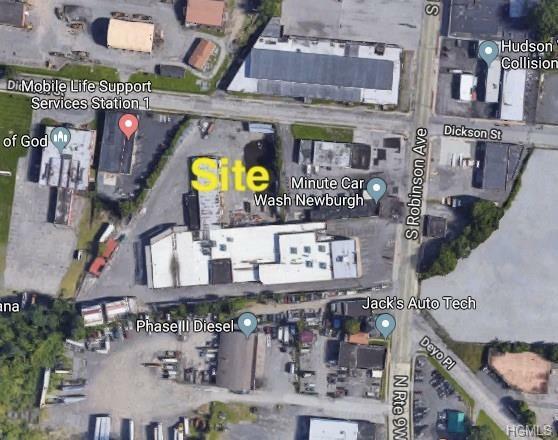 1.15 acres with 173 feet of frontage on Route 9w and 277 feet along Dickson Street. 146 Route 9w is a 7,564 sq. 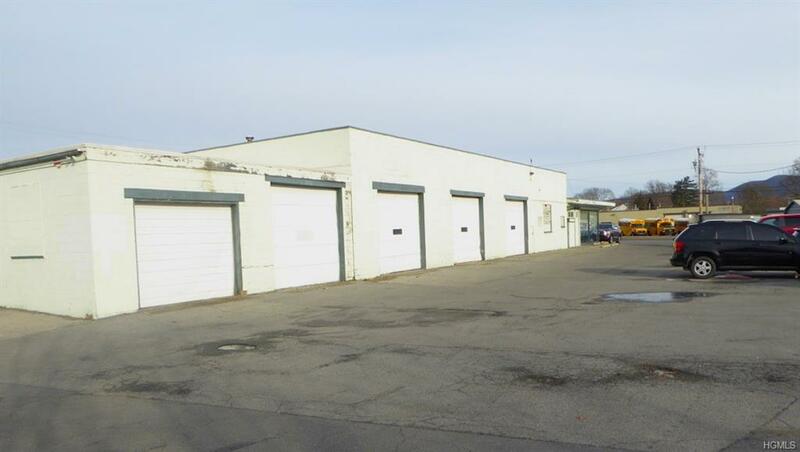 ft. retail/warehouse facility with 10 drive in doors which is currently vacant. 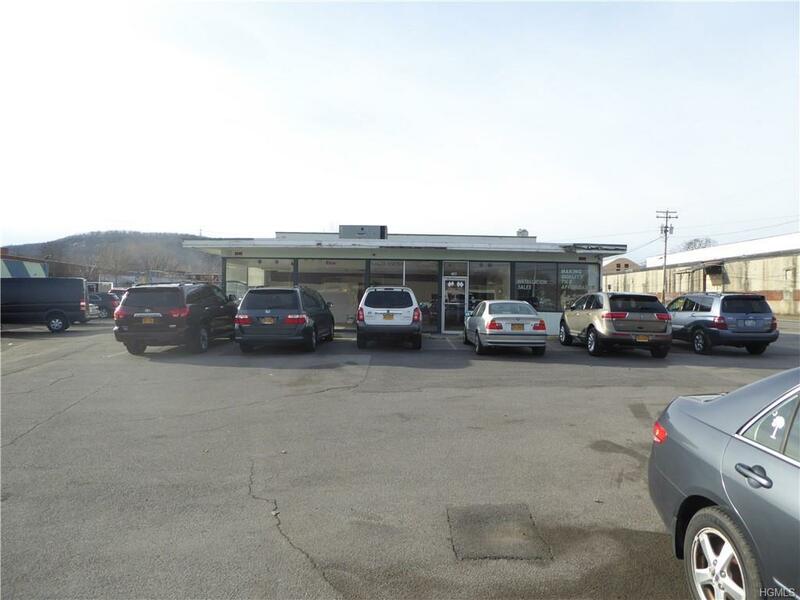 160 route 9w is a 4,480 sq. ft. drive through car wash presently lease through 2033. PRESENT INCOME IS $74,724.OO WITH YEARLY INCREASES. Both properties have municipal water & sewer & gas. Both have direct access from Route 9w & Dickson Street with a signalized light at the intersection. 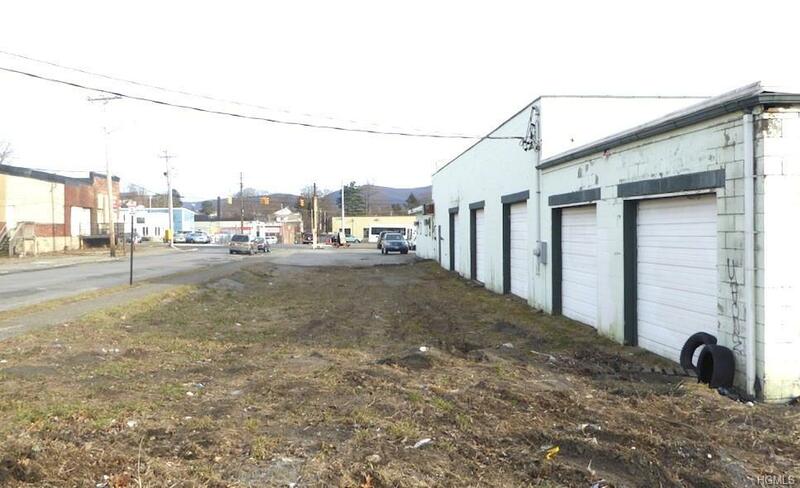 Minutes from I-84, NYS Thruway and New York Stewart International Airport. Taxes and Assessment is for both properties.